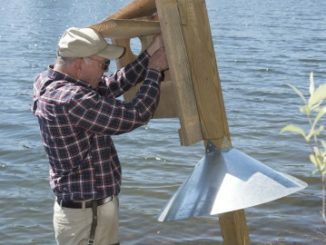 A limited number of free wood duck boxes will again be available to private landowners and other qualified applicants this fall through a partnership between the South Carolina Department of Natural Resources and the State Chapter of Ducks Unlimited. 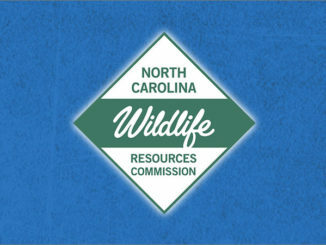 Interested individuals can apply for the available boxes via the SCDNR website (see link below). 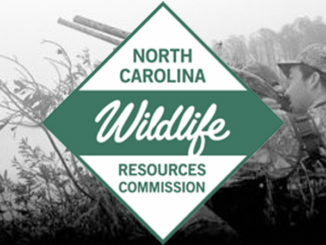 North Carolina officials set migratory bird seasons for 2018-19 in late April, with a few changes in store for waterfowl hunters. 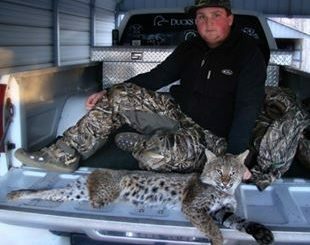 Have you ever been hunting, but felt as though you were the one being hunted? 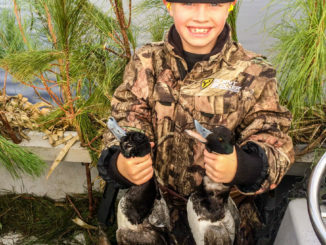 That’s just the feeling Logan Foster of Chester, S.C. felt one morning last month while duck hunting with a friend in a creek bottom that was known to hold ducks. But it wasn’t just a feeling. Foster realized before it was too late that a bobcat was waiting to attack, mistaking his wood duck calling for an early morning snack. 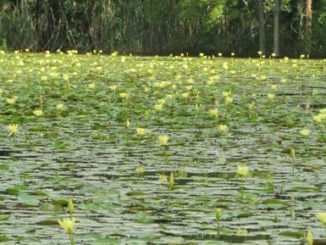 Banana water lily is the plant that changed my hunting luck way back in 1980. I never really expected the ducks to flock to it like they have in the years since I planted it. 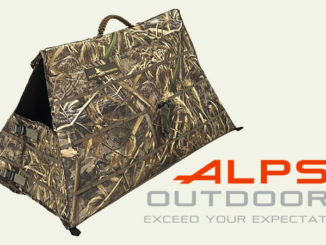 It is amazine how many waterfowl it feeds each year, both during and after the waterfowl season. 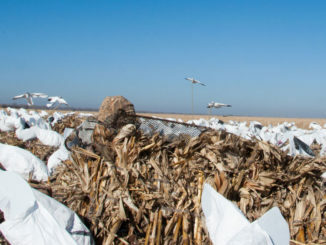 When ducks won’t come into shotgun range, a good guide will do just about anything for his decoy spread to be seen — including waving his arms in the air. 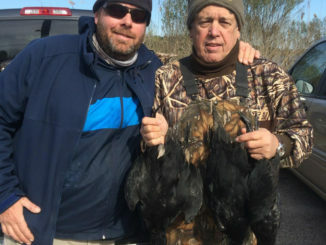 Most South Carolina waterfowl hunters cut their teeth chasing wood ducks in century-old cypress sloughs or maybe a gaggle of greenheads in acres of flooded grain, but available duck-hunting opportunities are now in high demand. 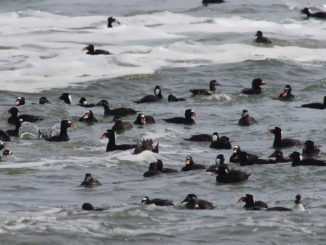 Lease fees and land prices continue to rise, and premiere waterfowl grounds under public control are steadily becoming overcrowded. 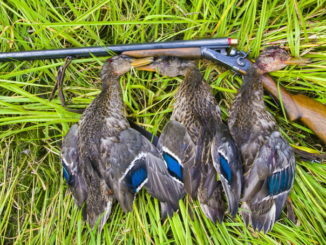 The last leg of the North Carolina’s duck season is here, promising what is likely the heaviest month of duck activity. 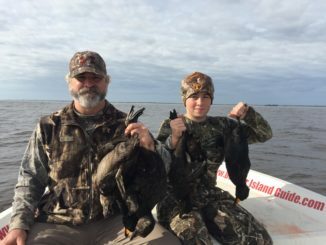 Although many birds have already been schooled by barking shotguns, a savvy hunter can still bring them down, and there’s no better place to fill a limit with a variety of ducks than the Pamlico Sound and the southern Outer Banks.